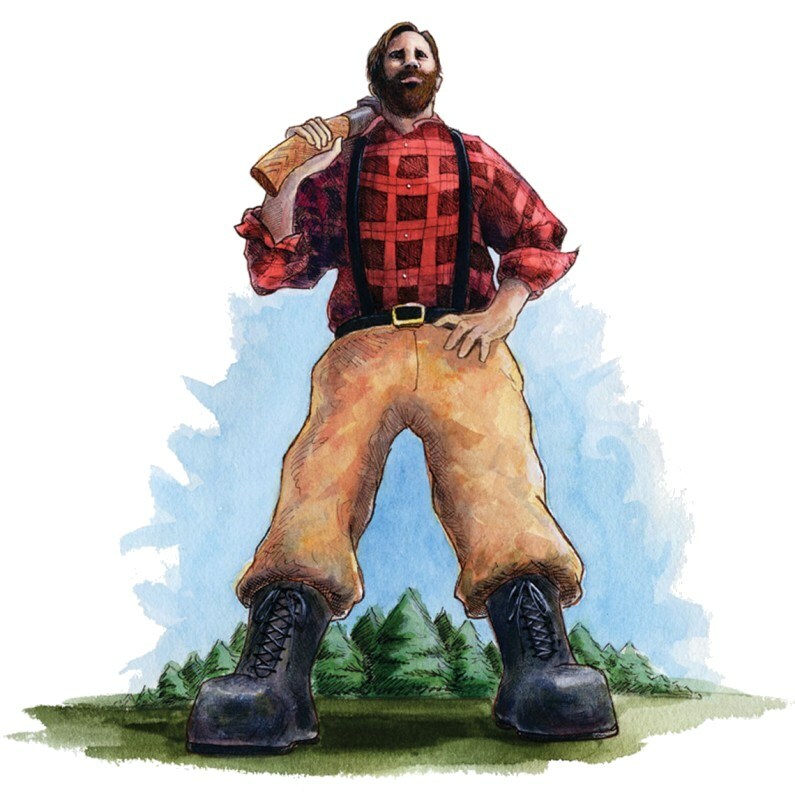 Every day, I go on a trek through the woods. Sometimes I walk, sometimes I run. Sometimes I go for fitness, sometimes for exploration, sometimes to survey, but always for enjoyment and always to look and listen to the forest. I hope that the applications I share with you can help bring the joy of the natural world into a busy day, and to help to make species and places you see a little more familiar. 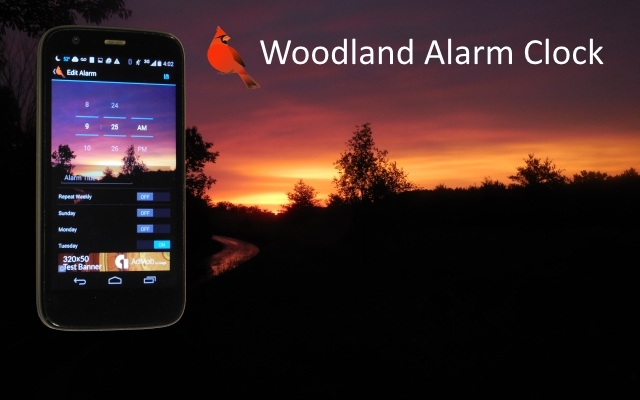 Wake up to the sound of nature with Woodland Alarm Clock. 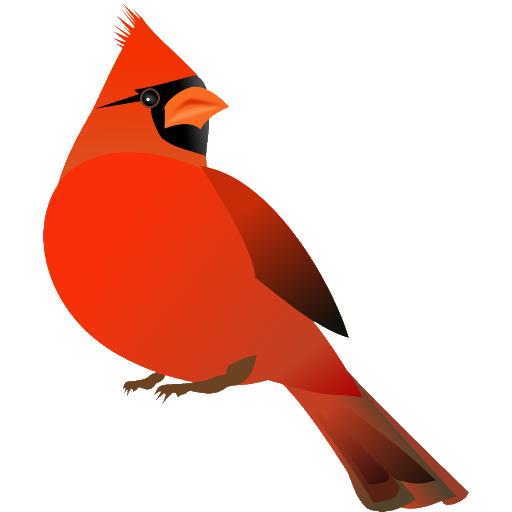 Bird songs and other natural sounds wake you gently from sleep, while a woodland scene brightens in the background, simulating dawn transitioning to daylight. A handy and lightweight plotting tool, the Outdoorsman's Waypoint Plotter uses voice recognition to allow you to record location notes without typing them into your phone. Currently in closed Alpha testing. 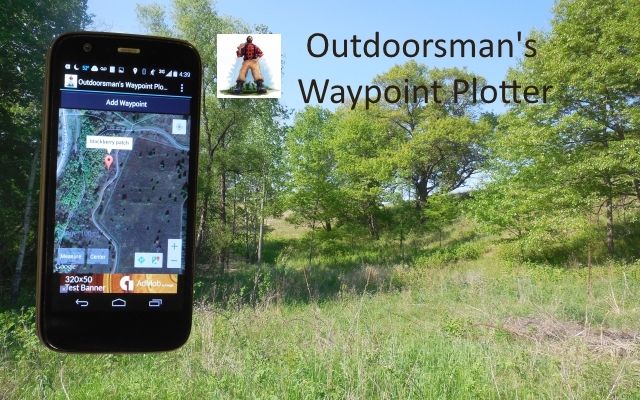 Outdoorsman's Waypoint Plotter is now in Closed Alpha. Beta test sign-up now open!